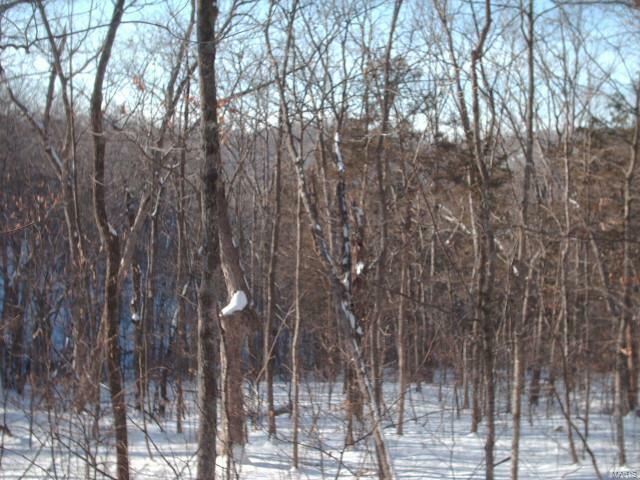 18.68 Wooded Acres, Washington School District, . No restrictions. Not in Subdivision. Newly paved road with lots of frontage. 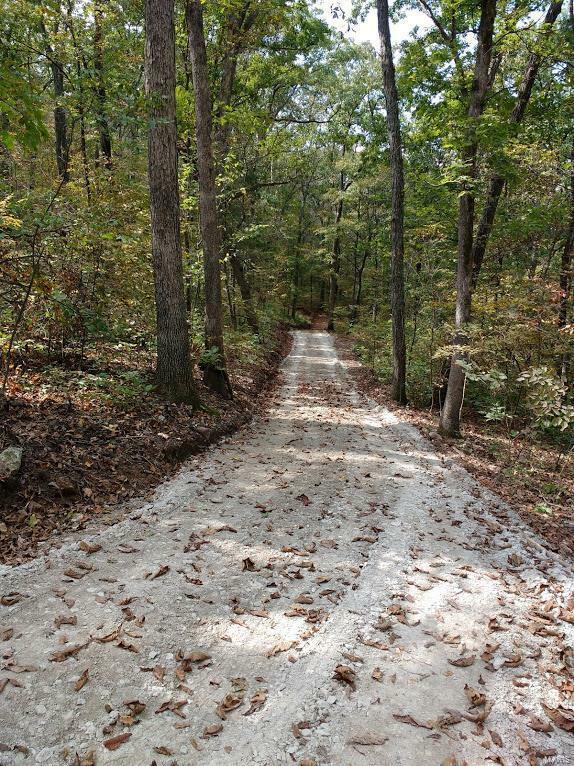 Several home sites with great views and wooded hills to explore. Privacy & Wildlife. 14 miles South of Foristell and I-70. 10 miles to Shopping at Washington. Warren County just 3 miles west of St. Charles County. 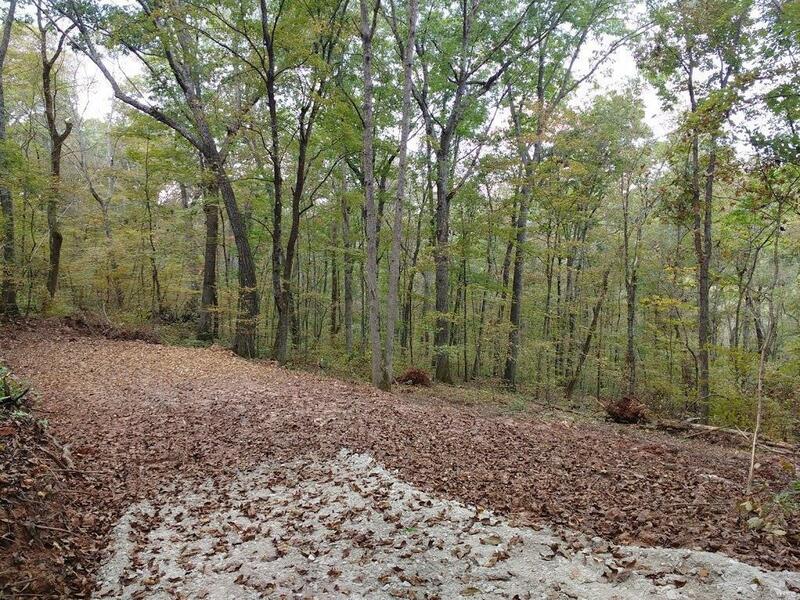 Hills and forest with 18.68 (18.32 less county road easement) surveyed (2007) acres will make for your woodland Estate or great "get-away" to hunt or just be out in the beauty of nature. Lots of large oaks and hickory trees sloping down to a possible lake site ( would need a soil study). Could be divided into a couple home sites with walkouts and good views. 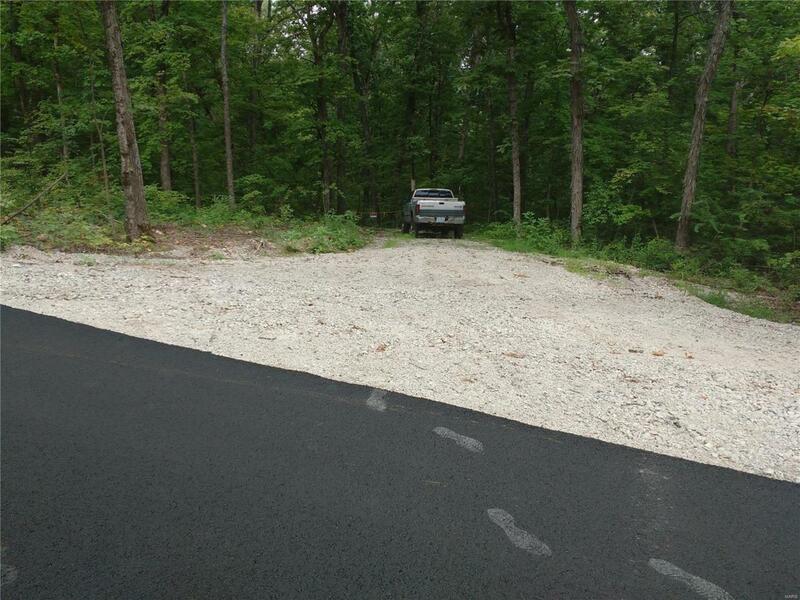 Two driveways goes left and right to possible home / building sites with a nice wooded views. Enjoy the deer, squirrels and turkeys! Seller has a MO real estate license. Possible owner financing. Listing provided courtesy of Bruce Allmon Properties. Listing information © 2019 Mid America Regional Information Systems, Inc.